Hand harvested over a series of nights, and fermented for 14 days. Aged in neutral French oak and American oak barrels for 14 months. 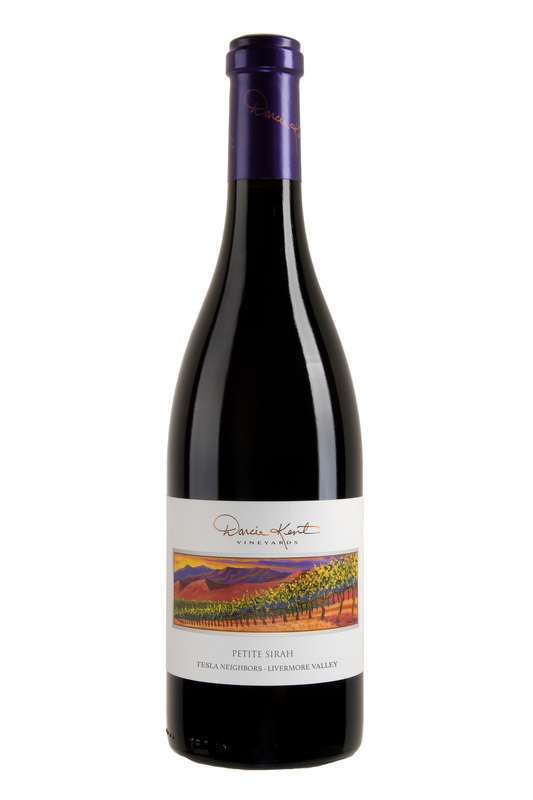 The 2013 Tesla Neighbors Petite Sirah has ripe blackberry and black currant ﬂavors and aromas. This fruit forward wine has a rich, generous structure with pleasant cassis and nutmeg notes and a long, satisfying ﬁnish.